Estonishing Evenings: Is there a place for God in Estonia? The Estonishing Evenings series returns to Tallinn, taking a closer look at the Estonians’ relationship with religion. 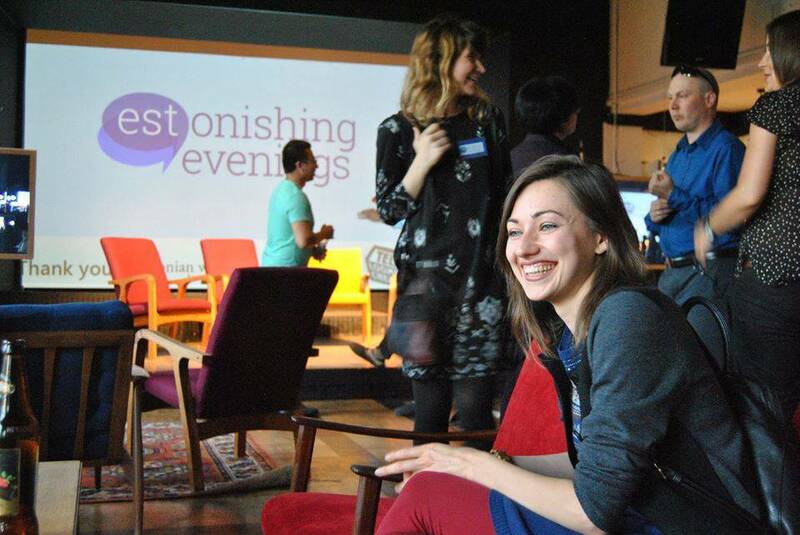 Organised in partnership with Estonian World, the Estonishing Evenings series is an English-speaking evening hosting different speakers expressing their viewpoints and experiences on hot topics and matters concerning both the locals and non-natives living in Estonia. Estonia is ranked as one of the three least religious countries in the world, according to the results of three WIN/Gallup International polls taken within last ten years. At the February event, Estonishing Evenings will take a closer look at the Estonians’ relationship with God and is looking to find out why are Estonians not as religious as people in other countries and how has history shaped their views. The event will also touch the subject of neopaganism and is asking what is replacing the place of religion in the everyday lives of Estonian people. The event will feature four guests. Ringo Ringvee, a historian of religion, will give a general overview of the role of religion in Estonia. The evening will continue with a panel discussion with Annely Neame, representing the Estonian Evangelical Lutheran Church, Kristi Ockba, representing the Muslim community, and Misha Beshkin, representing the local Jewish community. The event will again take place at the Erinevate Tubade Klubi (the Club of Different Rooms) at the Telliskivi Creative City in Tallinn, at 19:00 on 7 February. The evening will be moderated by Silver Tambur, the editor-in-chief and co-founder of Estonian World. 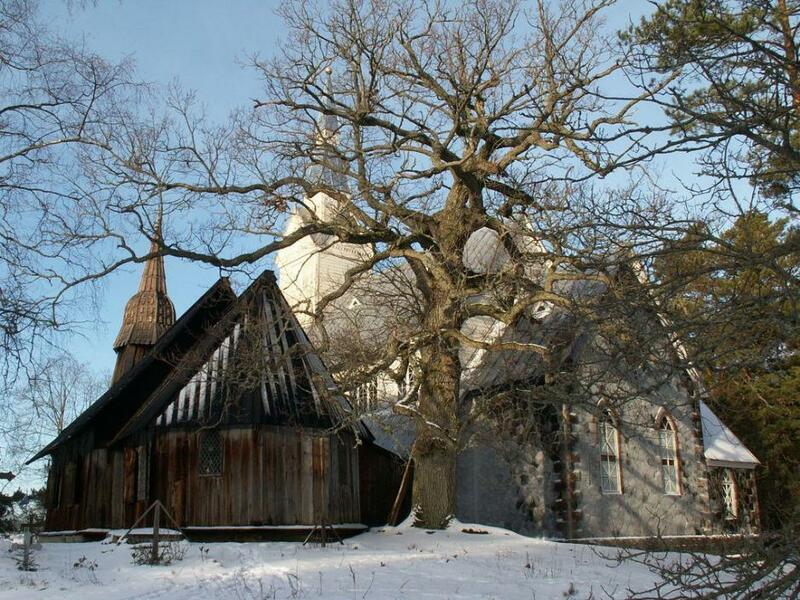 Cover: Old churches in Ruhnu (the image is illustrative/by Reigo Jõe).